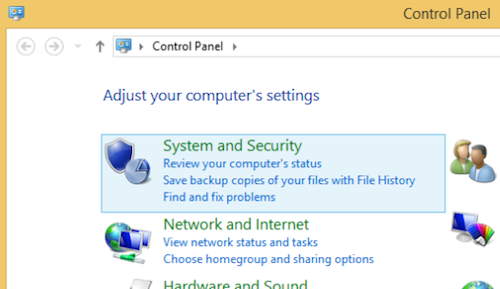 Unable to Activate Windows 8. You upgraded to Windows 8, but didn't have a previous version or the correct edition of Windows installed. One copy of Windows might have been installed multiple times (if Windows 8 is migrated to Mac using Parallels). 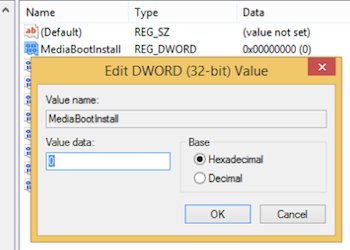 select the item "MediaBootInstall", double-click on it, then you can type in '0' as the value, (hexadecimal or decimal). 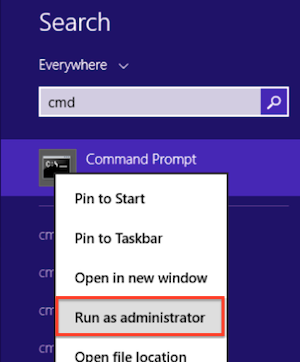 Exit out of the command prompt window. 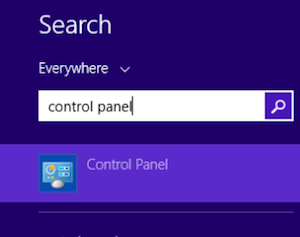 Control Panel > System and Security > System > Windows Activation and check if Windows 8 has been activated. 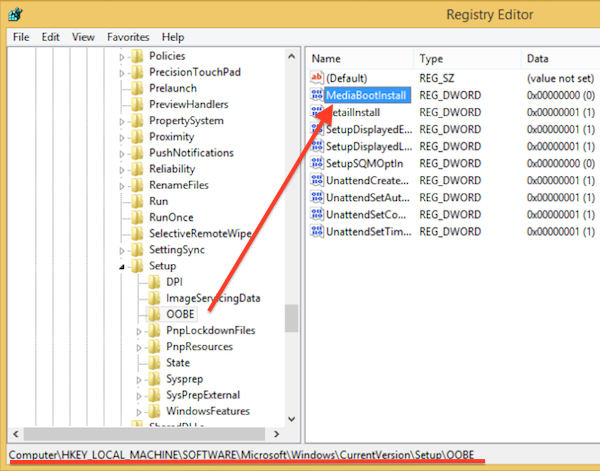 Please note that the isssue with Windows 8 activation is not related to Parallels Desktop directly. 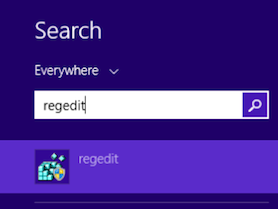 If the issue still persists, please contact Microsoft Technical Support.